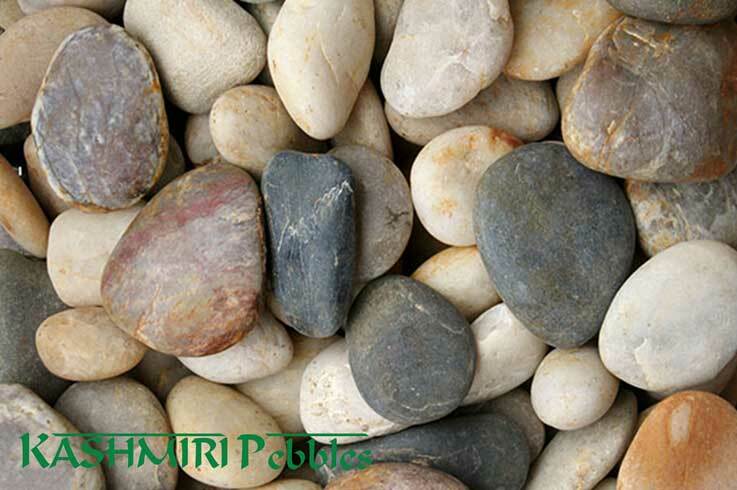 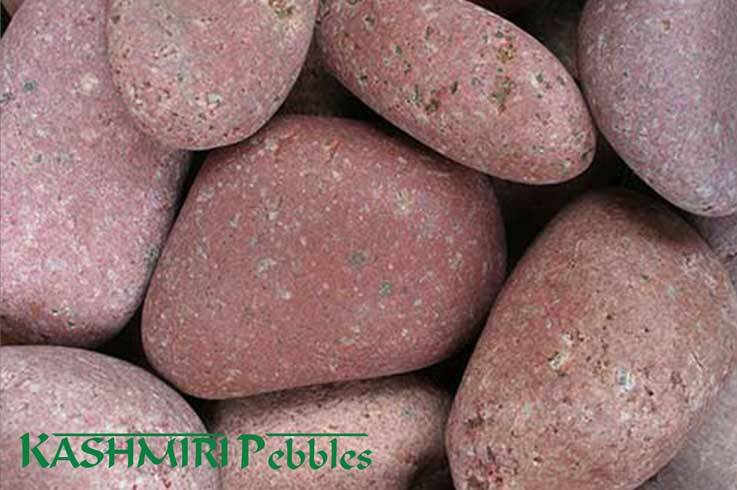 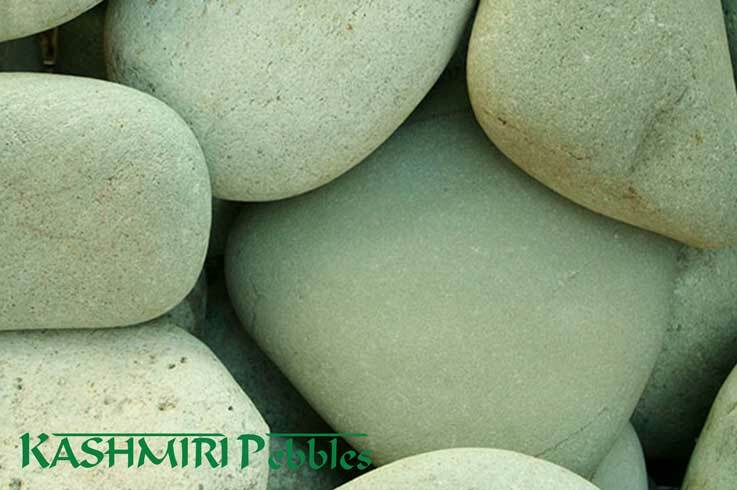 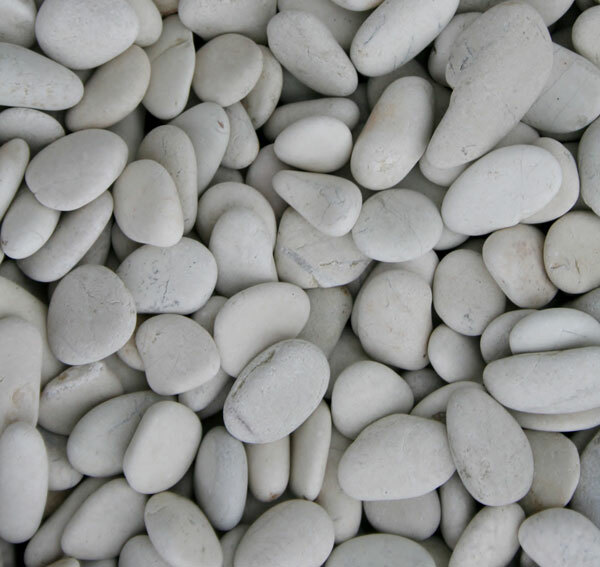 Ivory Pebble is a naturally silky smooth ivory (off white) coloured pebble. 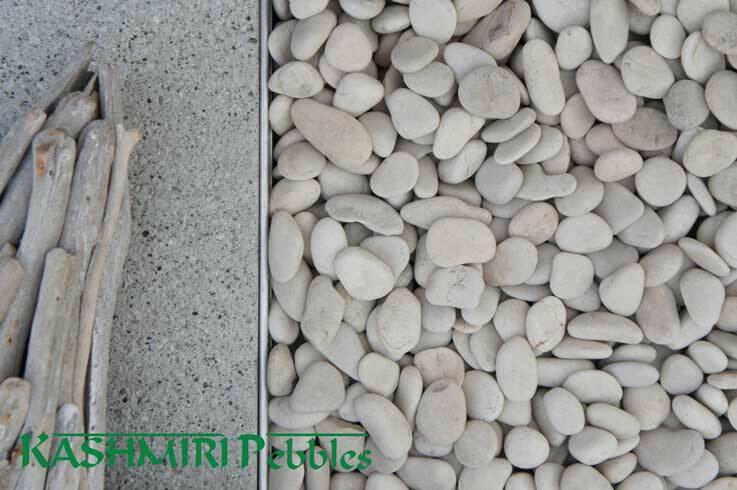 The smooth (but not polished) surface is beautiful underfoot and to the touch. 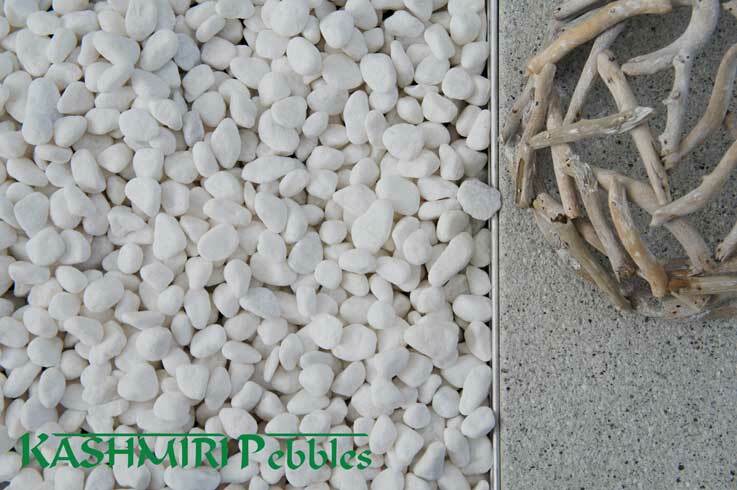 Add it to a feature garden or large pot to create a striking sensory feature.